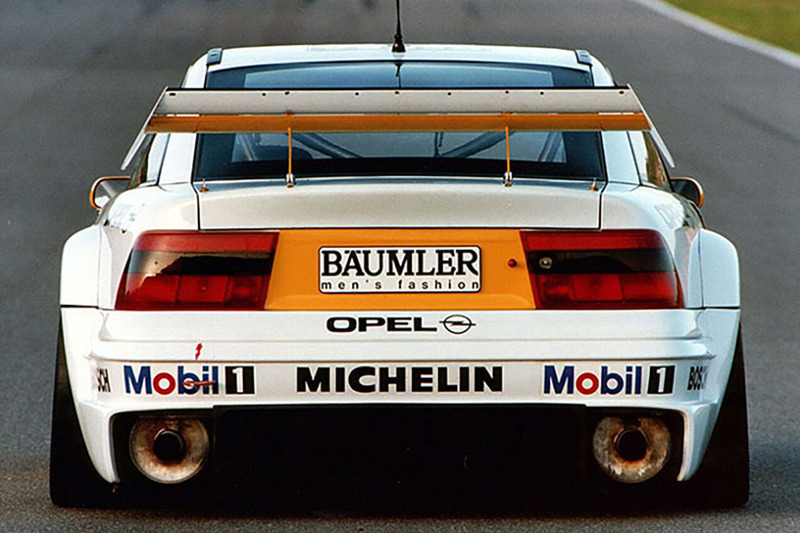 #TouringCarMadness – ITC and the stillborn 1997 Zakspeed Opel Calibra. – Historic Motor Sport Central. The International Touring Car (ITC) championship or the craziest touring car series that ever was in terms of cars, technologies and budgets. 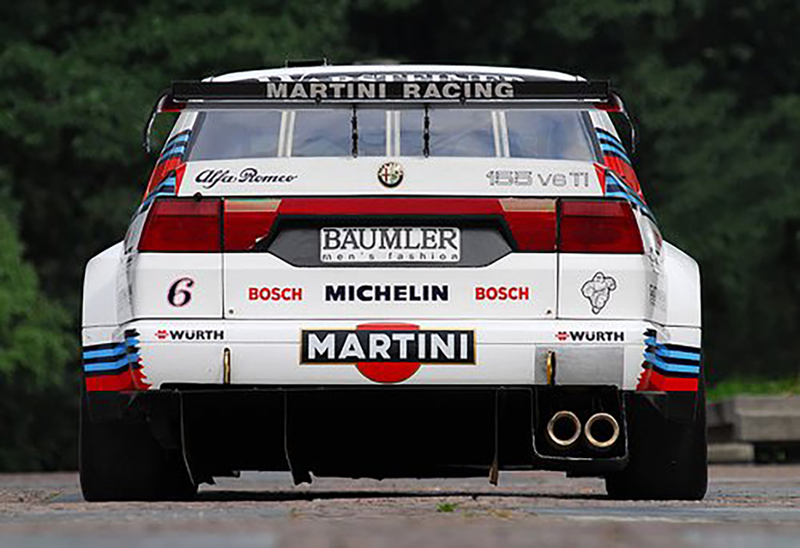 Born in 1995 as an international version of the Deutsche Tourenwagen Meisterchaft (DTM) and ran by the same promoter, ITR, the ITC championship got Mercedes and its W202 C-Klasse, Alfa Romeo with the 155 V6 TI and Opel with the Calibra to battle with purpose built and developed racecars ruled by the craziest regulations ever enforced in touring cars. Then enforced were the FIA Class 1 Touring Cars regulations which basically were the precursor to the Super Touring Car regulations. It allowed engine sourcing from a production engine but not necessary from the same manufacturer, it had to be from the same group, GM for Opel, Fiat for Alfa Romeo. 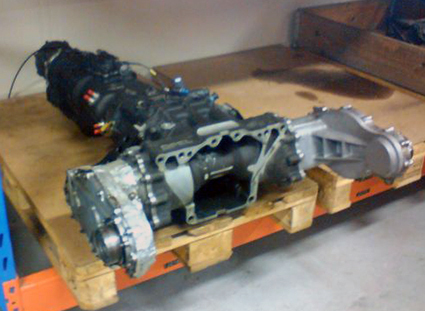 Number of cylinders were limited to 6 and transmission were free in terms of construction. Cars could be equipped with aerodynamic aids and they were free below the wheel centreline which allowed active aerodynamics with moving flaps, etc… Last were the driver aids, all-wheel drive, traction control, ABS and electronically controlled differentials were allowed. 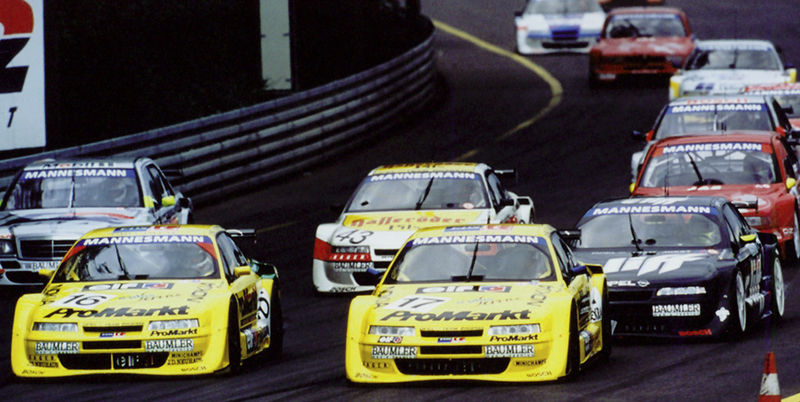 The 1996 ITC Championship in action at the Norisring. Those cars really were monsters and although the DTM ran to these regulations through 1994 and 1995 as well as the ITC using it from 1995 through 1996 – DTM was replaced by the ITC championship in 1996 – the whole thing just lasted two years… Budget and technologies were almost equivalent to running a privateer Formula One team and all cars in the series were basically factory backed but it was fantastic with drivers like Keke Rosberg, Dario Franchitti, Yannick Dalmas, Bernd Schneider and many others..! 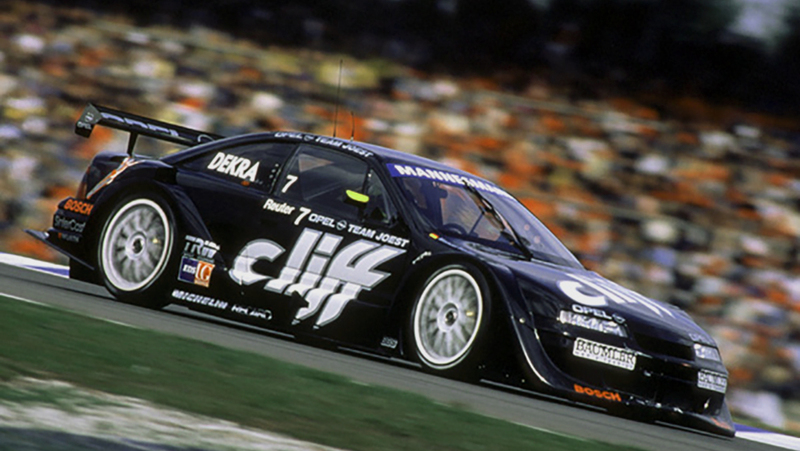 Manuel Reuter and the 1996 ITC winning Opel Calibra. 1996 saw Opel and Manuel Reuter taking the Driver’s and Manufacturer’s title but Mercedes had already announced its withdrawal from the series for the next year and with only two manufacturers to be involved, the TV rights and all the madness proved too much… The 1997 ITC Championship never happened… Couldn’t work even if the formula proved very much spectacular and here we go with the only evolution built to tackle the championship that never was, the Zakspeed built Opel Calibra. The 1997 Opel Calibra could be nicknamed as the “Carbon Monster” and it actually looks as a fantastic bit of kit. State of the art, that is what comes to mind when looking at the car and the quality of the fabrication. Based around a normal shell, it doesn’t keep much of it apart from the roof and cockpit structure and look at that cockpit, it’s a spaceship ! Aerodynamics are also interesting with the front splitter big as a wing and all the front ducting being used for cooling and front end grip. It’s neat and clean, raw and brutal..! The front end, which holds the engine and part of the transmission is formed using a sub-chassis assembly. Rear end is much the same and looking at the cage fitted to the car, that is what holds the thing together. Suspension side, it’s not a normal touring car, it’s not production based. All inboard mountings front and rear through pushrod activated designs and that is not the end..! 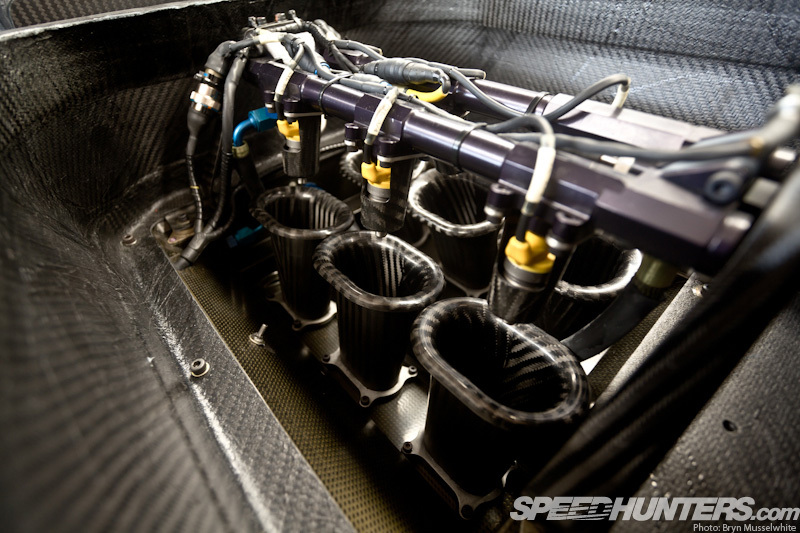 Engine is a Cosworth developed 75 degree, 24-valves V6 using the Opel Monterey SUV engine block known as the KF engine. Bore and stroke being 94mm X 60mm and the compression ration being 12.5:1 breathing through an individual throttle body injection and Bosch Motronic MS 1.9 system. All that producing in excess of 500HP at 11650RPM and 310Nm of torque at 9000RPM. Transmission is even more crazy, the 1995 and early 1996 Opel Calibra used an all-wheel drive 6-speed systems using gearchains system at the front and normal layout at the back. It would later change and use simpler geartrains at the front for reliability reason and here is the latest version of it with paddle-shift fitted as well. Let’s get deeper into that and let’s explain everything, the Cosworth KF engine would be bolted onto the front of the transaxle and using a direct driveshaft from the crankshaft to the remote flywheel/clutch assembly and then to the XTrac hydraulically variable centre differential located in front of the gearbox and which splited the drive between the front and rear axles. 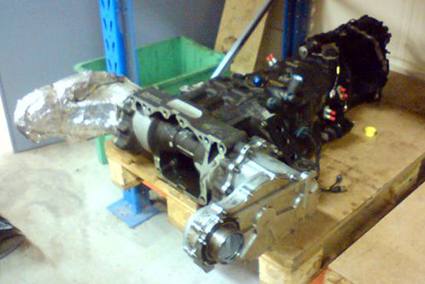 The drive to the front axle would the be taken to the front LSD, visible in the upper part of the front casing and carried through gears to the outboard arms and through gearchains and later geartrains to the driveshafts mounting points. Previous Previous post: #Focus – The Forgotten 1967 Holman & Moody Ford Honker II.